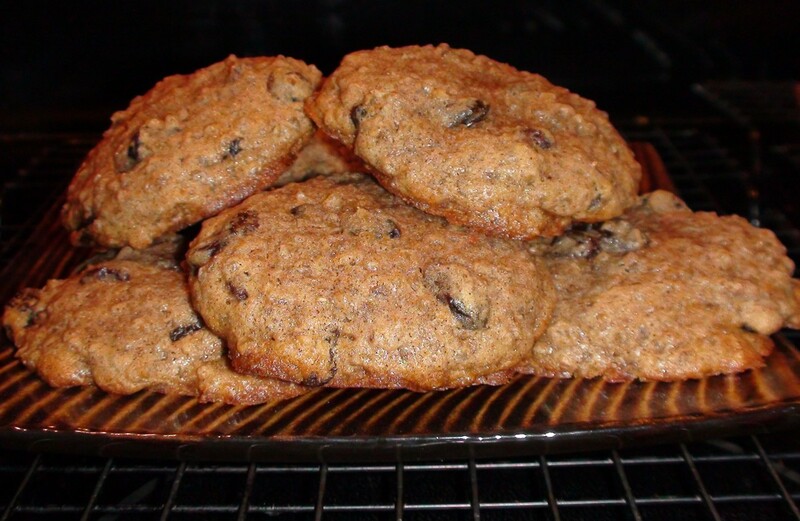 Organic Oatmeal Raisin Spice cookies using coconut oil, butter, and steel-cut oats. Short on time? Make easy oatmeal bars instead! 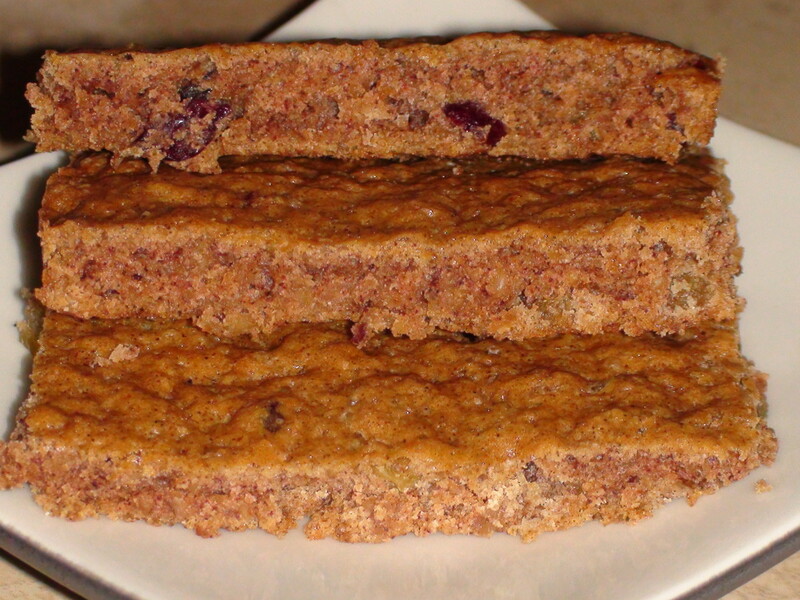 Organic cranberry and golden raisin steel-cut oatmeal bars. Instructions below. Rate here! All comments are welcome below. These oatmeal cookies are amazing. They're made with coconut oil and butter. The end result is a cookie that's unbelievably moist, soft and chewy, yet somehow light and filling. It's even a bit nutritious with the coconut oil and steel-cut oats. 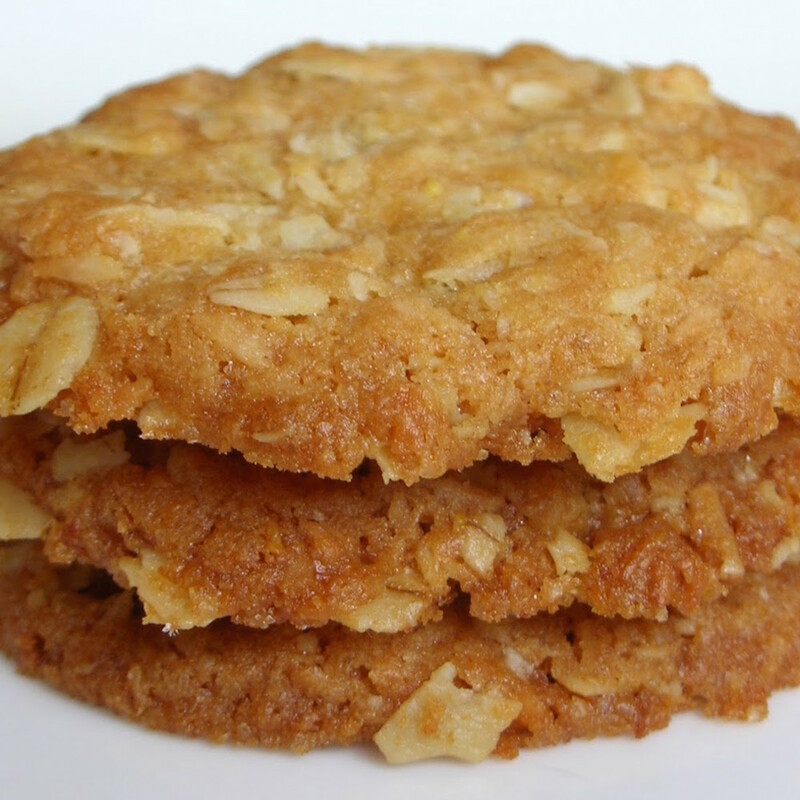 Everyone will devour these sweet and spicy oatmeal cookies. There are many variations. Oats in general are a good source of soluble fiber, protein, and whole grains, which have many health benefits. As the oatmeal packaging will tell you, oats help reduce cholesterol and are a heart healthy food. Steel-cut oats specifically are very hearty and chewy. Packed with all that fiber and protein, these cookies are very filling and perfect for breakfast. Not sweet enough for the kiddos? Try adding a spoonful of apple butter or other fruit spread to the top. Delicious! Make a few batches ahead of time for quick breakfasts straight from the freezer. 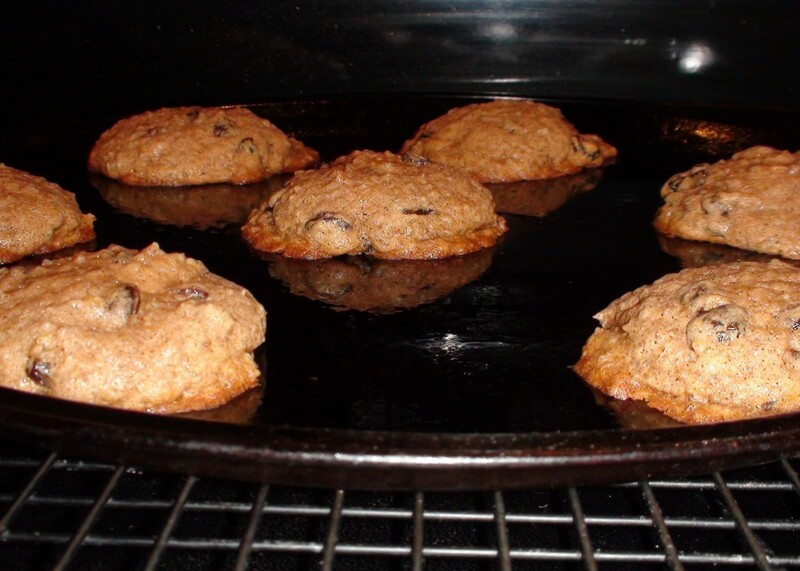 Pop them in the toaster-oven for 5-10 minutes for a warm oatmeal breakfast treat. 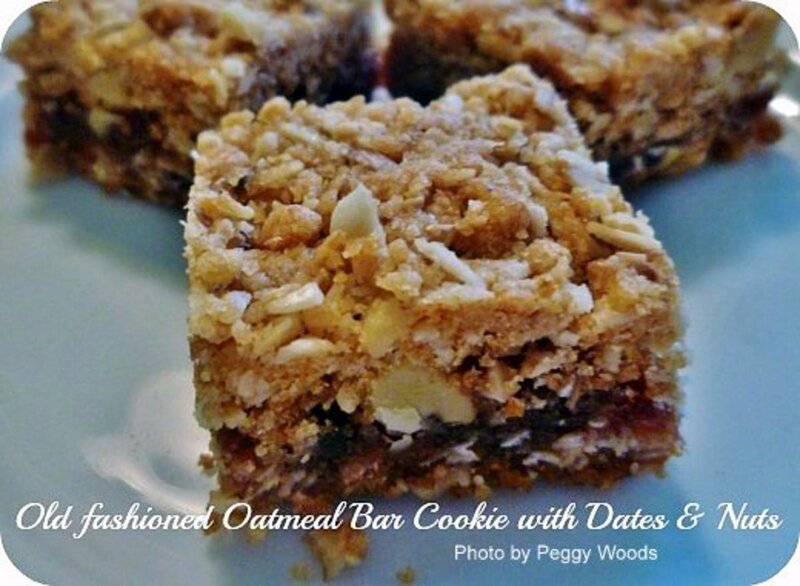 Make oatmeal bars instead of oatmeal cookies for an easier recipe. I use a combination of organic butter and coconut oil which provides the best flavor and texture, but you can use all butter or all coconut oil too. The flavor and texture is divine either way. Using all coconut oil makes for a flatter cookie though, so you may have better luck with bars. The steel-cut oats are fine and square, about the size of a sesame seed. They are the least processed variety of oat available. Organic Steel Cut Oats. I use the raw and unprocessed variety but there are tons available on the market. Steel-cut oats are the least processed oat available. It starts with the oat groat. The oat groat is just the whole oat, hulled. The hulled oat is then roasted and chopped into sesame seed sized chunks. That's the whole process! Simple and natural. With traditional rolled oats the oat groat is still hulled and roasted, but then they're sprayed with steam and pressed into flakes. 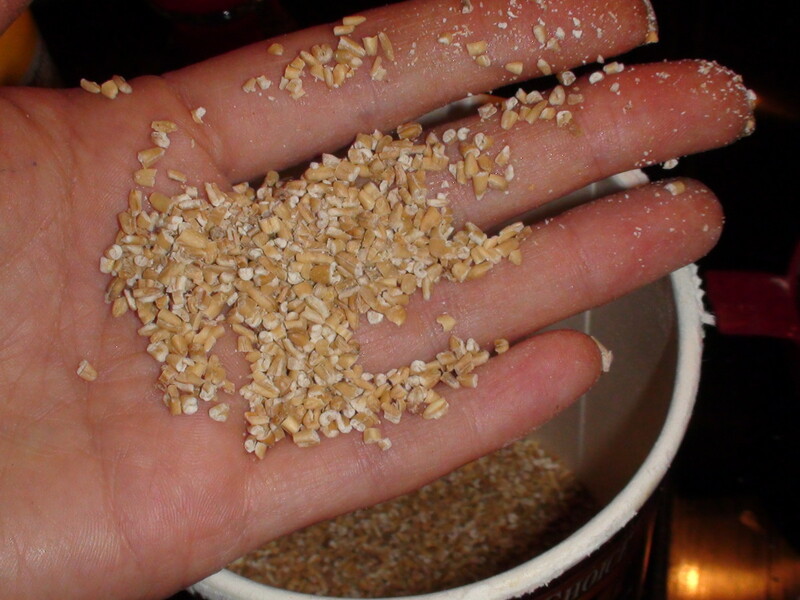 The thinner the flake, or the quicker the oat cooks, the more processed the oat is. The more processing a food undergoes the more potential for nutrient deficiencies and chemical additives. 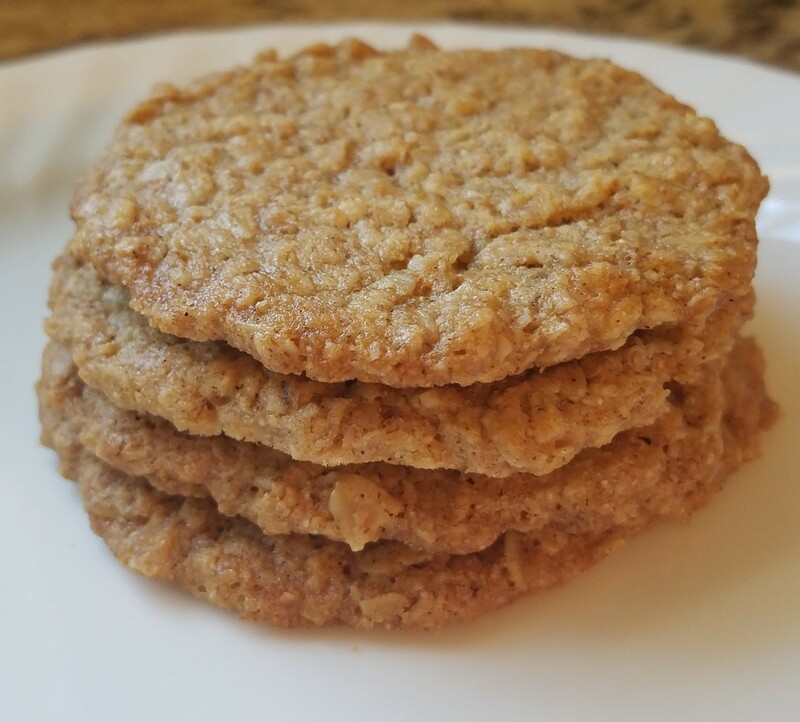 Although it’s not proven that steel-cut oats are “healthier” than traditional oats, they are chewier and denser which is the secret to this moist cookie. They are also more filling. Personally, I prefer organic, unprocessed foods free from any chemicals or additives. The cooked oatmeal draining and cooling. I place the hot oatmeal into a metal colander and let it sit for about 30 minutes. All the excess liquid will drain out. Fluff it with a fork. The steel-cut oatmeal simmering. Don't worry if you have too much water, you can drain it off while it cools. 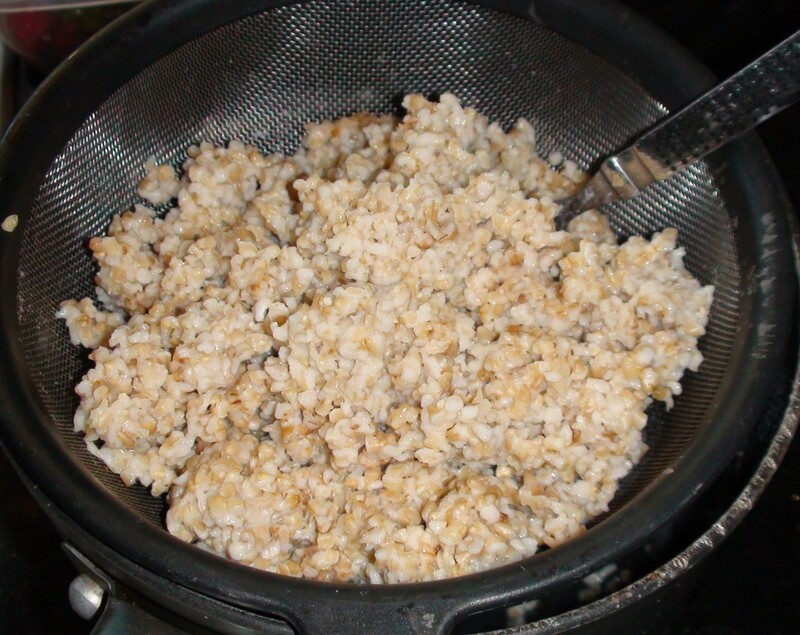 You can either pre-cook the oatmeal or throw it in the recipe raw – but the results will vary greatly. I’ve made them both ways. When using raw steel-cut oats the cookie is very crunchy and tends to be drier. You could use raw traditional quick cooking oats, but I would add an extra cup. I choose to avoid processed oat varieties. I much prefer to pre-cook the steel-cut oats. It only takes about 15 minutes. 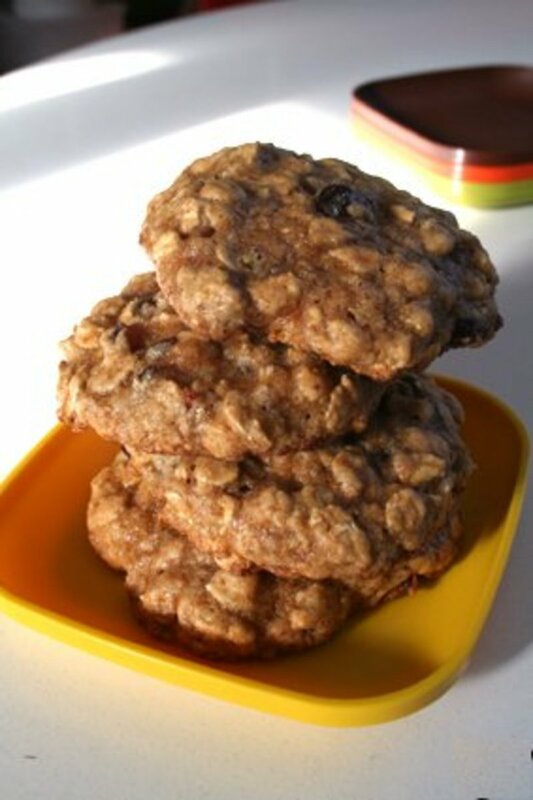 This turns the traditional oatmeal cookie into something wholly different, surprisingly indulgent, and absolutely addicting - a guaranteed crowd pleaser. 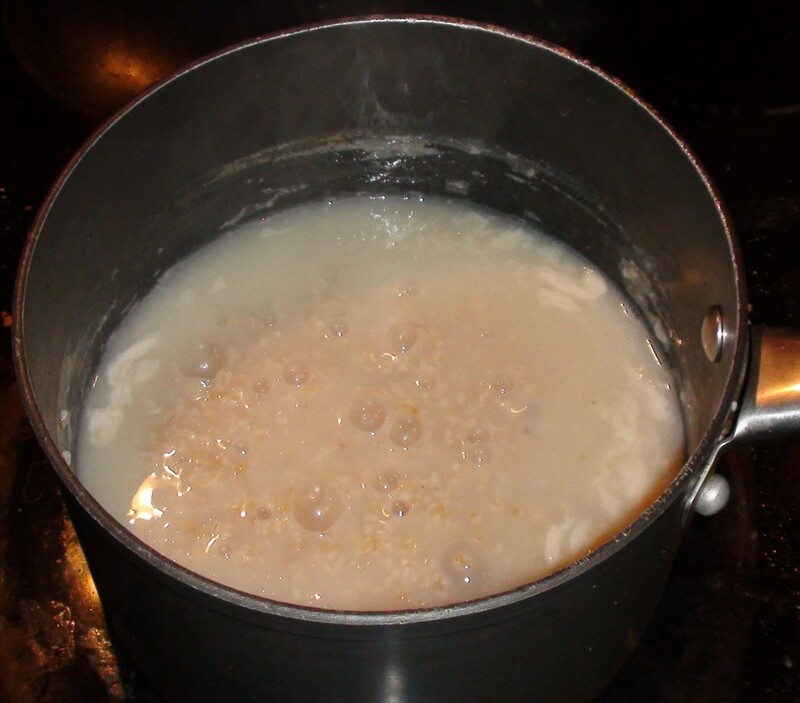 Add 1 cup of oats to 4 cups boiling water. Boil over med/high heat for about 5 minutes. Stir frequently. Drop your heat down to a simmer. Simmer the oats for another 12-15 minutes. Your oats will be thick but there will still be some water left. Stir frequently to avoid getting a film. Pour the hot oats into a metal colander. With a spoon, gently work the remaining liquid through the colander. Be gentle with your oats! You don't want mush. Let the oats sit in the colander for about 30 minutes. Fluff with a fork before adding them to your cookie dough. It's really important to make sure you don't add too much water when cooking your oats and that you let them drain completely, otherwise your cookies will be mushy. Hot cookies out of the oven. 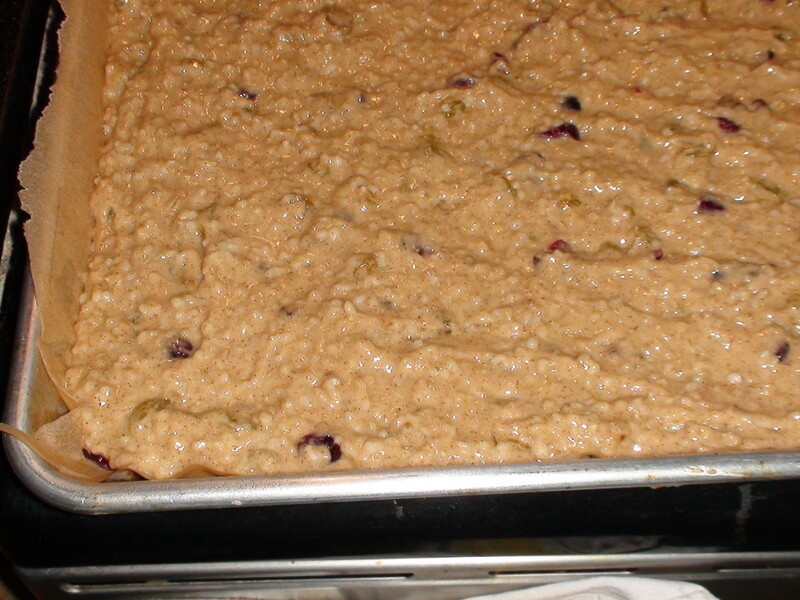 Let rest on the cookie sheet for a few minutes before transferring to a cooling rack. Drop tablespoon sized balls onto a greased cookie sheet. The finished dough. Cooled and ready to plop on a cookie sheet. There is no need to cool the dough if you are making bars. First cook the oats by following the instructions above. Let cool for 30 minutes. Meanwhile, mix the flour, baking soda, cinnamon, ginger, cloves and salt in a small bowl. In a large bowl, blend the butter and coconut oil together with an electric mixer. Add the sugars and whip until light and smooth. Add the vanilla, and one egg. Beat thoroughly. Add the second egg and beat again. Add your flour mix to your egg mix, one third at a time to avoid lumps. Mix well with the electric mixer, about 2 minutes. Mix in your raisins, fruit, and/or nuts. 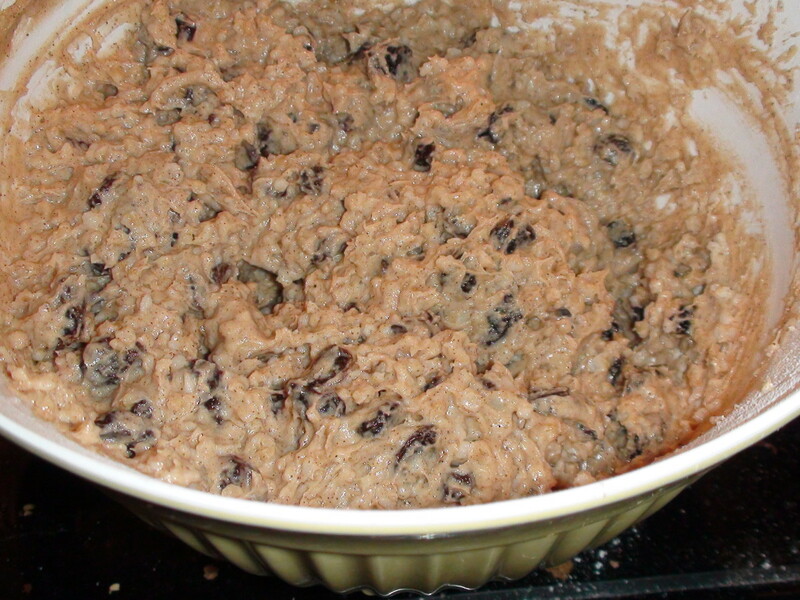 Once your oatmeal has cooled, add it to your cookie dough. Mix it in thoroughly BY HAND or else your oatmeal will turn to goo. Once mixed gently, but completely pop in the fridge for at least one hour, overnight, or for up to two days. You can skip this step but you'll get a flatter cookie. 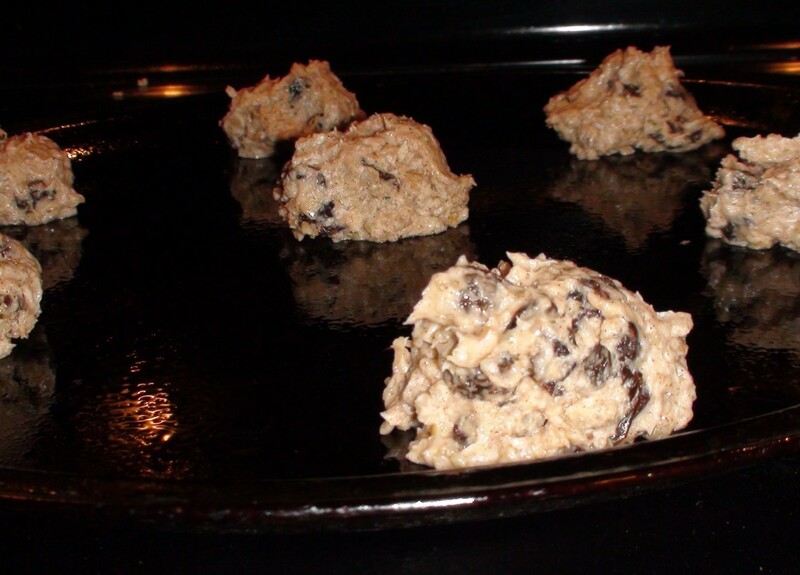 Drop dough in golf sized balls, or rounded tablespoonful's, onto a greased cookie sheet. Leave them plenty of room to spread. Bake for 13 - 15 minutes. Cookie will still be soft but cooked through. Rest them for 3-5 minutes on the cookies sheet before transferring. Let cool completely. Makes 24 cookies. Make 2 batches and freeze one! Finished bars ready to eat. Cookie dough spread into a half size sheet pan. Line the bottom with parchment paper for easy removal. Short on time? 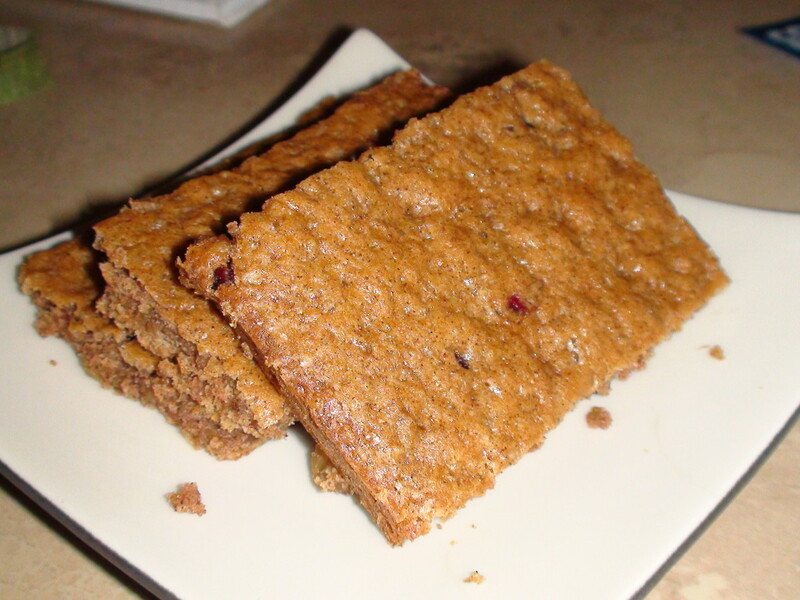 Use this recipe to make oatmeal bars instead! No need to chill your dough, just spread it into a sheet pan once it completely mixed. Easy peasy. Evenly spread your dough over a half sheet lined with parchment paper. There is no need to refrigerate your dough first. Bake at 350 degrees for 25-30 minutes or until golden brown on top. Vote in the poll question here! What type of oats do you prefer? Steel-cut are the only oats for me. I prefer the more traditional flat oat with quick cooking times. Wow. Where do I start. These cookies were so deliciously soft and pillowy...not the traditional hard and crunchy oatmeal cookies I'm used to eating. I love using coconut oil and was glad to find a recipe that worked. I added a few tweaks...but the cookies were amazing nonethless. I froze the coconut oil before I creamed it with the butter and sugar as I was worried about the batter being runny. I also used grass fed Irish butter...it's so creamy and delish. Finally, I added a cup of dry oats with cranraisins and walnuts for texture. I think my husband loves me a little bit more after making these cookies. He couldn't believe how soft they were even the morning after. He had a few with his coffee this morning. I love bringing smiles to my family and knowing the ingredients in their foods are hand picked by me. I'm not a baker and this was my first time making cookies...kudos to Delishably for not making my first attempt at baking cookies and epic fail. I am so glad I found this recipe. My husband has been begging for steel cut oatmeal cookies and I lost the recipe I used in the past. Searching for something a little different, I found your recipe and learned a little bit about steel cut oats. Thank you so much. Jenn, you must have done something wrong - perhaps overcooked your oats? over stirred them in the batter? didn't chill it long enough? and possibly all 3. I've made these a dozen or more times and had a mess like you describe once - it's not the recipe ;) These cookies are the bomb! Looks delicious and yummy. 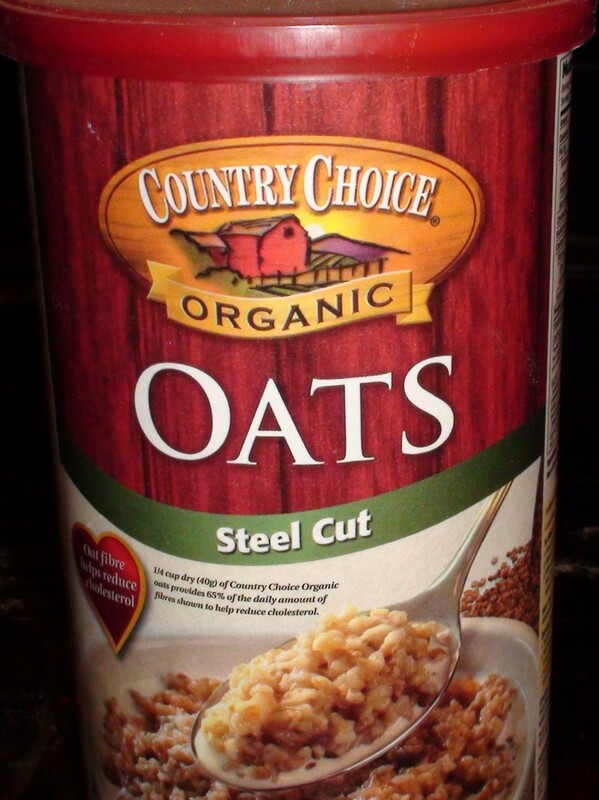 I never heard of steel cut oatmeal before. The oatmeal bars sounds tempting to me, too. I might keep these recipes in mind for the future. Voted up! What a great looking recipe. I see that there are a lot of ingredients. I'm sure these cookies are well worth the time and effort that goes into making them! 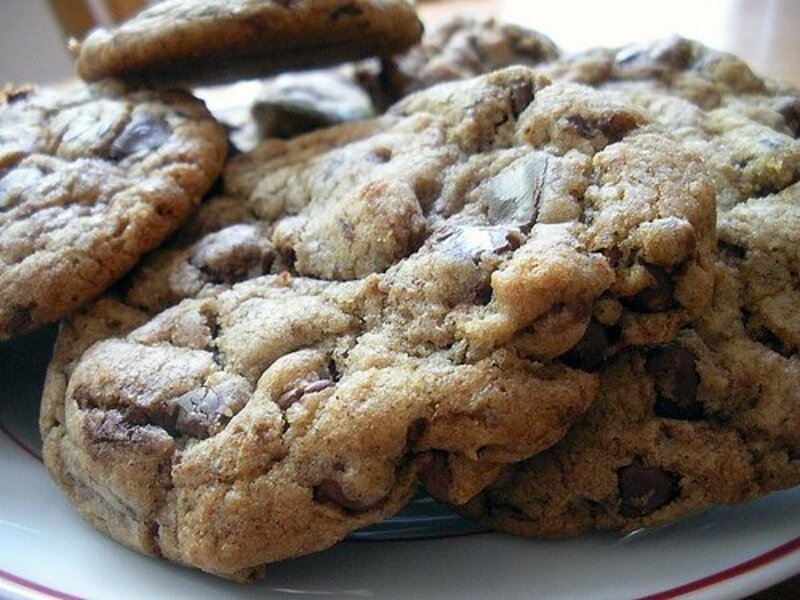 These cookies look really yummy and heavy -- in a good way. Thanks for sharing your recipe, and also informing us about steel-cut oats. 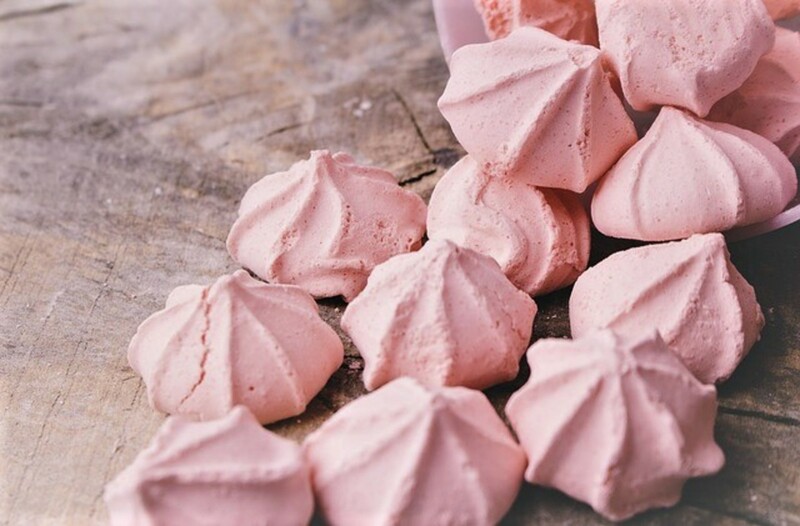 This is an absolutely fabulous recipe. I switched out the white flour for organic sprouted wheat flour (I ground the sprouted wheat berries), and I used organic coconut sugar with terrific results. Next time I will use sprouted whole oats. Deelish and super nutrish! Wow Vicky! Thanks so much for your feedback and adaptation. The apples sound delicious! What a great idea! Great for fall. I will give this a try! 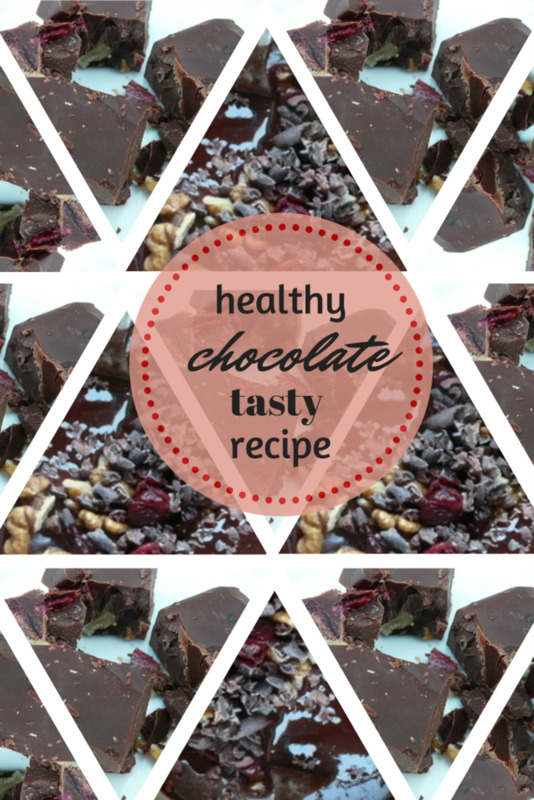 Made as bars exactly as written with the exception of using chopped apples as the fruit (personal choice). They were fabulous! In an effort to try to reduce sugars/carbs, I made a batch with the following "tweaks": 6T (vs 8) butter, 3/4 C (vs 1 cup) brown sugar, 1 C unbleached white + 1/2 C whole wheat pastry flour, and again using apples (I used 2 VERY small ones). Based on 24 bars using apples instead of raisins, this took calories from 210 to 160; total carbs from 30.4 g to 19.6 g; and total sugars from 17.2 g to 9 g. I honestly did not notice a difference between the two - the sign of a great recipe to begin with!! Just thought I'd share for those who may also need to be mindful of carbs/sugars! Thank you very much for a wonderfully different treat!! Alexa, I'm so sorry for your trouble! One possibility is your oatmeal. Were you sure to completely drain it before adding it? Did you whip your sugars and beat your eggs well? To answer your question, because you added the coconut oil and butter melted, you'll need to let it firm up a bit in the fridge. I would let it stay in the fridge for a few more hours, but overnight if possible. The dough is going to be much softer than a "normal" cookie dough, but it should not be liquidy. Of course you can always turn the dough into bars! Good luck and thanks for your comment and feedback! i used whole wheat flour. and i had melted the coconut oil before blending with butter. might either of those things be why?! i have a bunch of dough left in the fridge but don't want to make them until i know if theres a way to make them more firm. Thanks for your comment, Lupine. I didn't know they had virgin coconut oil at walmart! That's great. Thanks for the tip! Steel cut oatmeal is my favorite type, great texture. I also add a little coconut oil to it for the health benefits. These cookies look great, will try soon. I found my organic, extra virgin coconut oil at Wal-Mart, in the vitamin section. Glad you liked it. Thanks for the 5 star rating!! Love this recipe, just tried. Gave it 5 stars. Thanks for your comment Amber! I'm so glad you and the kids enjoyed the cookies. I just updated the recipe with instructions for making oatmeal bars which might save you some time when you make them again. Thanks for stopping by! These are really good . I didn't fully cook the steel cut oats, drained off the water and cooled them, and then put them in the batter. The cookies turned out great! My kids love them too! Thanks for the recipe. This will be a regular go to! How lovely, a true breakfast cookie! Yum stuff--thanks much! Thanks for checking out my recipe WhatToCook. I hope you like them! Hey there Peachpurple. Thanks for your comments and question. I just updated the hub and added a link to Amazon, which is one way you can purchase coconut oil. Most large major grocery stores (Safeway, Raley's, etc) carry Coconut Oil now too. You are pretty much guaranteed to find it at any health food store. Although it seems the cookie will be hard, I've found that cookies made with coconut oil are actually softer! Crazy, but true. I truly prefer it to butter nowadays. If you want a REALLY soft cookie try precooking the oats. If you do this extra step you are guaranteed a soft, chewy, oatmeal cookie - even if you opt to use all butter. Happy baking! I love oatmeal cookies and these look really good. I'm going to give them a try soon. peachpurple- most grocery store sale coconut oil, if it is not with the other oils look where they sell the health food, or vegan items. You can also try most health food stores. lovely cookies. I love oatmeal very much but uses butter most of the time. Where could i get coconut oil? 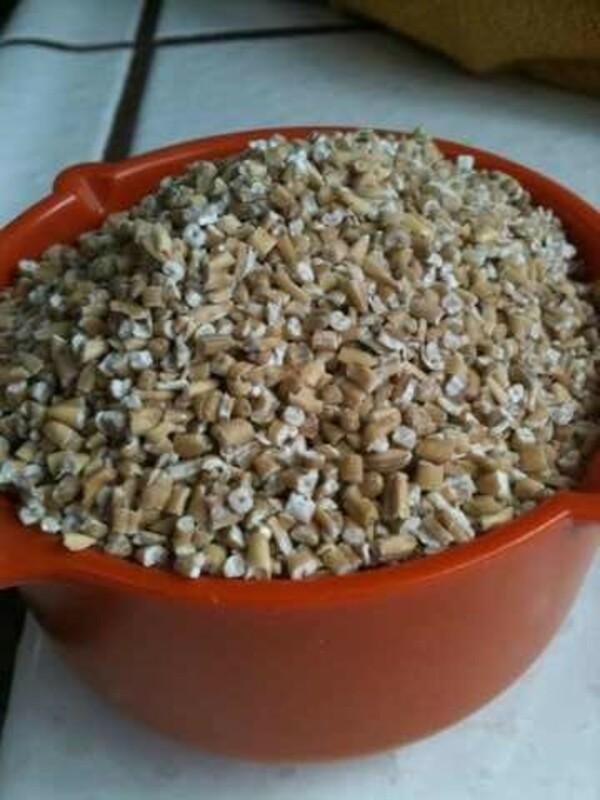 Usually easily bought are the sunflower and soybean oil. Will the cookies turn out a bit hard? Thanks CookBook! If you do try it, let me know how it comes out! Great recipe, mouth watering one. I will surely try this one. Thanks to you. Thanks for stopping by, Ceres! Wow, these oatmeal cookies look really good. The images of the oatmeal cookies make them look so delicious. Now I want to have some. Your other images are also helpful in showing how to make this recipe.